Do you need insurance for your motorcycle in Washington? This coverage applies if you are considered at-fault in causing damage or injury to a third party, up to the limits you select. This can be very important for you, since this coverage helps you protect your own assets.Even though the odds of being at fault in a multi-vehicle accident are very low for motorcyclists, liability often doesn’t clearly lie with the other party, either. And even though bikers are often the victims when it comes to cycle – car collisions, it doesn’t mean that you don’t need liability insurance. What if you hit a bicyclist or a pedestrian? What if you accidentally scratch a car as you back out of your parking spot? If you are in an accident in which the other party is at fault, this coverage will protect you if they don’t have the insurance or resources to pay for your damages and/or injuries that they are legally liable for. That includes medical payments and loss of wages.Uninsured/Underinsured Motorist coverage is probably the single most important coverage you can have on your motorcycle policy. As a biker, your risk of being at-fault in an accident is comparatively low. But, your risk of getting hit is relatively high. That’s where your UM/UIM coverage applies.Your UM/UIM coverage kicks in if you are hit by a driver who doesn’t have the insurance or resources to pay for your injuries, medical payments, loss of wages, and damage to your bike. If the person who hit you doesn’t have the money to pay for the damages they caused you, your own insurance will protect you. 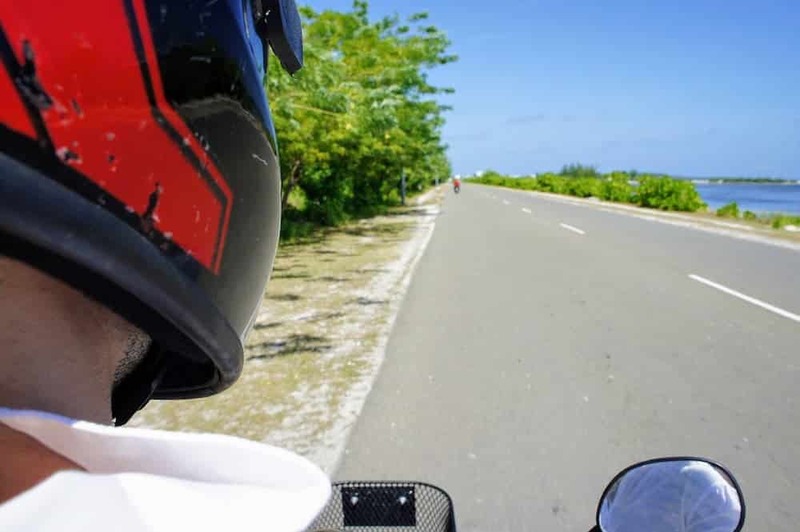 Keep in mind that a driver who isn’t responsible enough to look for motorcycles on the road might not be responsible enough to carry adequate insurance limits. That’s when a motorcycle insurance policy in Washington can protect you. This coverage provides protection for accessories and ‘extras’ to our bike that exceed $1,000 in value, other than those originally included by the manufacturer. It also covers sidecars, trailers that are intended to be pulled by a motorcycle, custom paint jobs, safety riding gear and helmets, and trike conversion kits. Custom parts and equipment are covered up to $1,000 under comprehensive coverage.